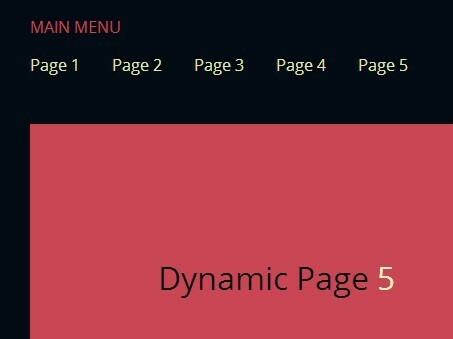 Dynamic Load Content is a simple jQuery snippet which allows to dynamically load external resources into an container without leaving or refreshing the current page. 3. The jQuery script. Use jQuery load() function to load data from the server and place the returned HTML into the matched element. 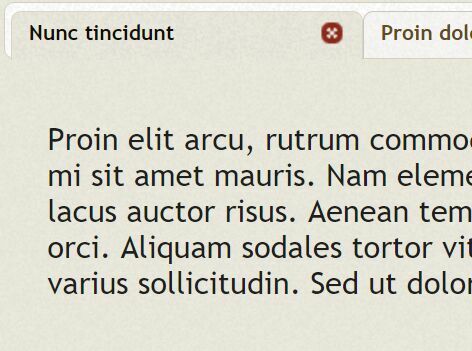 This awesome jQuery plugin is developed by PableraShow. For more Advanced Usages, please check the demo page or visit the official website.